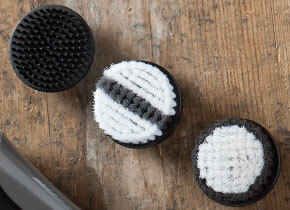 It’s all about the detail. 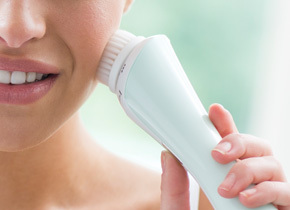 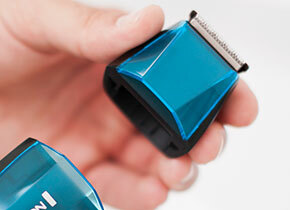 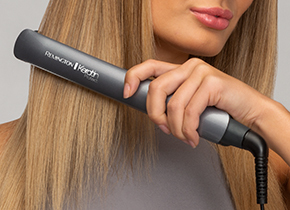 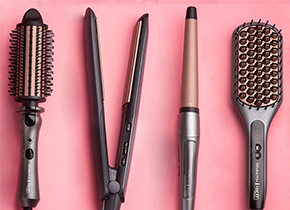 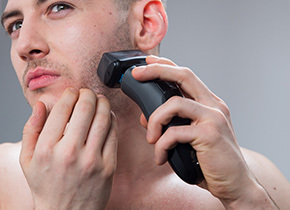 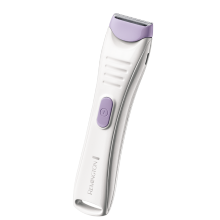 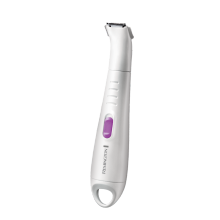 Our trimmers are the ultimate beauty tool for a fuzz-free appearance. 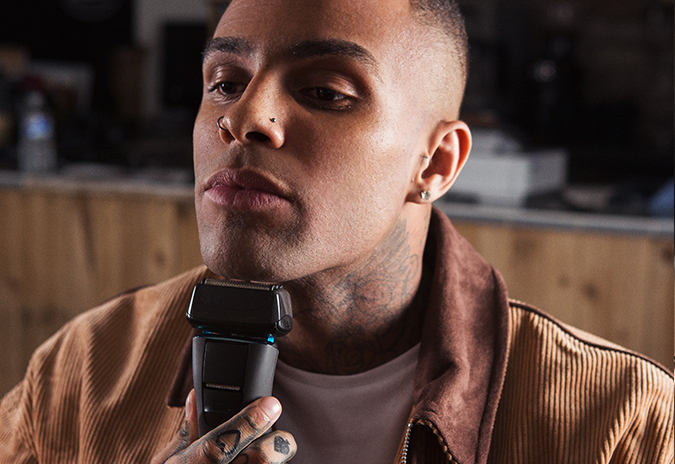 Designed for precision grooming of facial hair, bikini line and stray hairs, a trimmer is so handy and versatile, you’ll wonder how you managed without one.